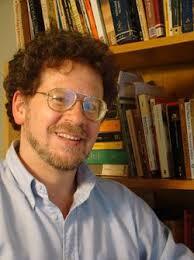 Leonard Cassuto is Professor of English at Fordham University, where he has taught since 1989. He is the author or editor of numerous volumes including The Inhuman Race: The Racial Grotesque in American Literature and Culture, Hard Boiled Sentimentality: The Secret History of American Crime Stories, The Cambridge History of the American Novel, and The Cambridge Companion to Baseball. His latest manuscript, “The Graduate School Mess,” is under contract at Harvard University Press, and he writes a monthly column, “The Graduate Adviser,” for the Chronicle of Higher Education.